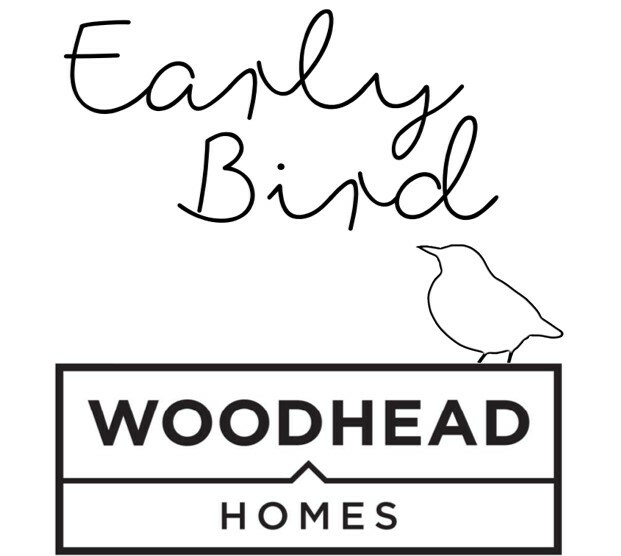 Woodhead Homes have launched the Early Bird Reservation Scheme enables you to secure your interest on a Woodhead Home before it is released to the wider market. When the home is released, those who have placed an Early bird Reservation on a property will be contacted by one of our Sales Consultants to offer them the chance to convert the Early Bird Reservation to a full reservation, or to refuse the conversion and allow the property to be released to the open market. The Early Bird Scheme is available on our Rufford Pastures development in Edwinstowe where properties have yet to be released on open sale. 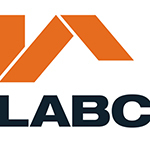 To make that dream home your own, just put down a fully refundable deposit, complete a quick and easy Early Bird Reservation form and then relax. When the property is released for sale, you’ll have first refusal. If for any reason you cannot proceed with the purchase, we’ll return your deposit, no questions asked. The Early Bird Scheme may be withdrawn at any point without prior notice.